Ingolstadt is an agreable traditional city, better known for being the home of car manufacturer Audi. It was also the setting for the novel Frankenstein by Mary Shelley. 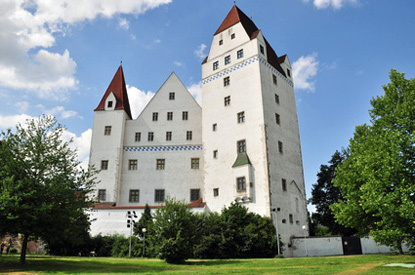 The city boasts a few fine museums, notably the Bavarian Army Museum and the German Museum of Medical History. The ceiling of the Asamkirche is the world's largest fresco on a flat surface.